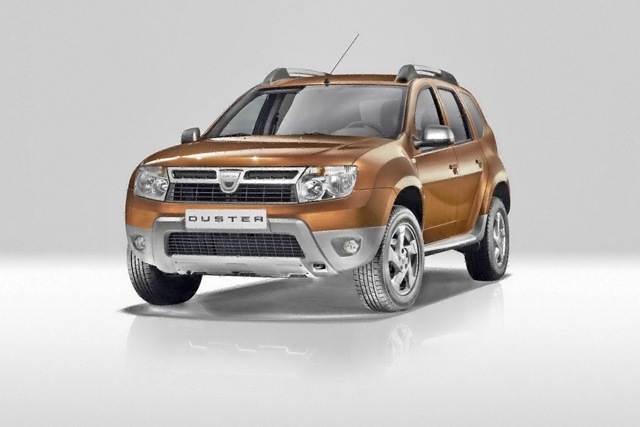 Dacia Duster has been designed for driving on all roads and will be available in two variants: four wheel drive or a cheaper two wheel drive. In terms of safety Dacia Duster comes with two frontal airbags and three-point seat belts, an Bosch ABS 8.1 system, an EBD (electronic break distribution) and EBA (emergency brake assist). ho letto tanto sulla Dacia Duster ma non ho trovato da nessuna parte quanti posti ha, Ã¨ possibile saperlo? a Rimini, oltre al concessionario Piraccini che non Ã¨ di mio gradimento, dove la posso visionare?